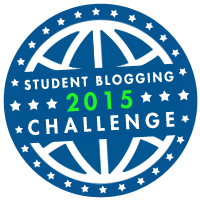 Twice a year Edublogs runs an international student blogging challenge. Every week for 10 weeks you will be given a blogging task to do. 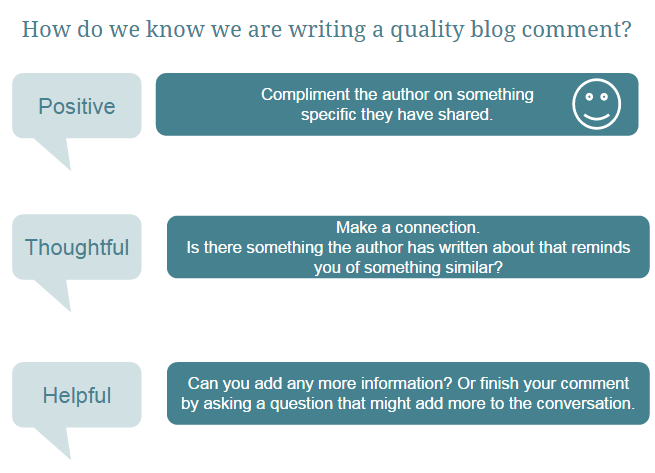 The aim is to develop your blogging and commenting skills. You will connect with students around the world and gain an international audience for your blog. Room 12 will be entering as a class with our class blog. However you may also enter on your own using your school blog. You will need permission from your teacher and COMMITMENT to complete all the tasks in the challenge. Students in Room 12 taking up the individual challenges will have no extra homework (except for daily reading) and get extra class computer blogging time. If you are interested in taking part in the student challenge leave a comment below; include your blog url, why you want to enter and give a promise of commitment to complete all 10 tasks. It looks like a good challenge for are re class and all the other god readers and writers Best luck for everyone.